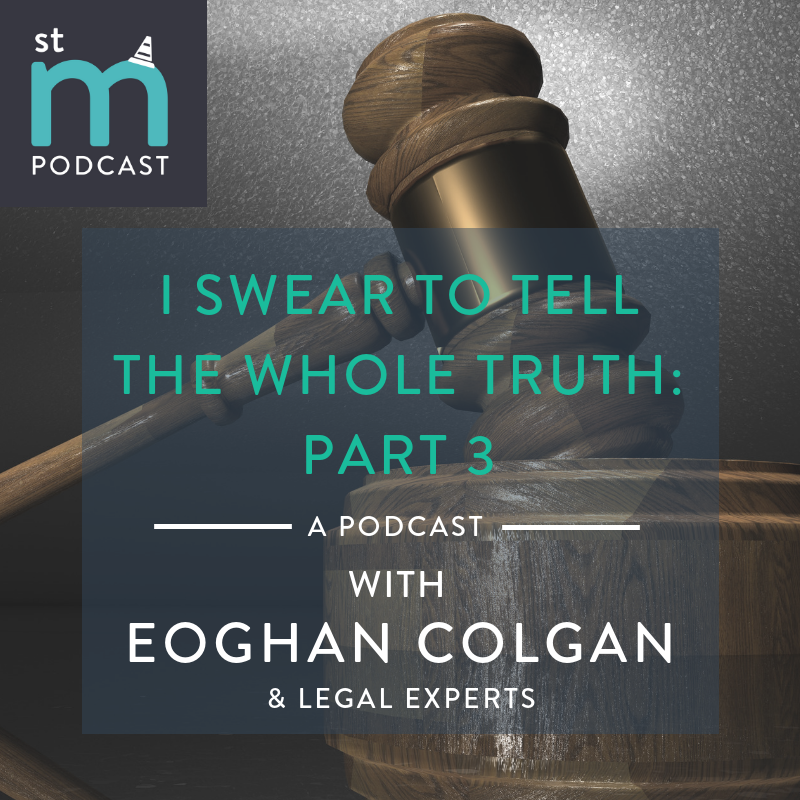 This episode covers severe & life-threatening injuries (and the legal significance of those terms) plus citations. if it was a risky injury that luckily required little treatment, it might be fair to say that ‘it wasn’t life-threatening but had the potential to be’. they can place you on standby so you can remain at work as long as possible and phone you when you are needed. I got a citation but was no longer required - why?